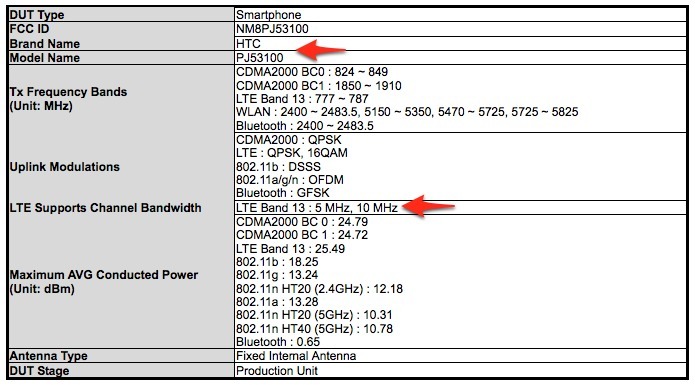 An HTC smartphone snuck into the FCC today sporting Verizon’s CDMA and LTE bands, leading those in the tech world to bet on it being the new DROID Incredible 4G. After all, what other HTC devices do we have to go with? That would be, none. So going forward, feel free to keep an eye out for model name “PJ53100” along with ADR6410LVW, a model number we first reported months ago. 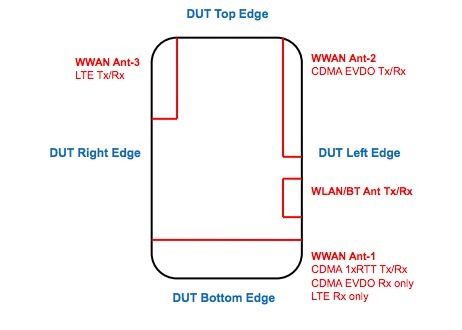 So what do we know about the Incredible 4G? It ran under the codename HTC Fireball for a couple of months, was potentially pictured a number of times running HTC Sense and Ice Cream Sandwich, and was outed as the next Incredible by us last week. The current targeted release date from Verizon is April 26, but as many of you know, these dates change all of the time. The rumored specs that came with those pictures are not all that impressive, so hopefully Big Red has a trick or two up their sleeves for when this phone finally launches. If it’s anything less than the HTC One X, consider it a bust. Thursday Poll: Nexus Owners - Do OTA Updates Matter?